I bought Racing Miku! I regret nothing! Woooooooooo! What? My hobbies are weird? Doesn't matter. I made 2, each of them are from Black Rock Shooter. Strength and Black Gold Saw. What? 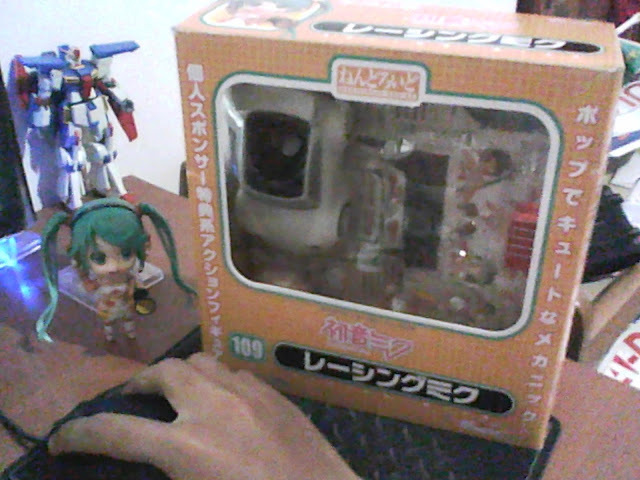 I also bought Figmas you know?